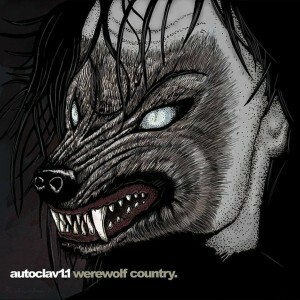 Out in 2 weeks, and available for ordering right now is the newest Autoclav1.1 album “Werewolf Country”. For this new album Tony Young decided to put a heavy emphasis on developing his melodic soundscapes thus exploring new territories for upcoming releases. 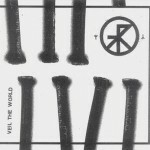 The album is the follow-up to last year’s “Ten.one.point.one” album. Tony Young aka Autoclav1.1 started the project in 2004. Since then he has had numerous releases, albums and EPs, on different labels such as Nein Records, Diskus Fonografika, Crunch Pod, Tympanik Audio, Hive Records and WTII Records where he currently resides. 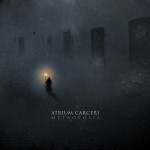 Autoclav1.1 is characterised by a fusion of orchestral compositions, IDM and hints of industrial and modern electronica. “Werewolf Country” is the project’s 10th full album to date, making him quite a prolific artist. You can get the new “Werewolf Country” album right here.